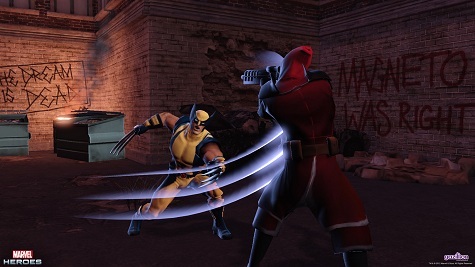 During PAX Prime, we had the opportunity to check out Marvel Heroes, a game that even the developers liken to the Diablo series. Find out what we discovered during our hands on time and during our interview with David Brevik. Leave your thoughts in the comments.